Former Browns coach Sam Rutigliano has a game plan — for kids off of the football field. Coach Sam’s Inner Circle Foundation has changed the lives of countless children in Cleveland over the years. 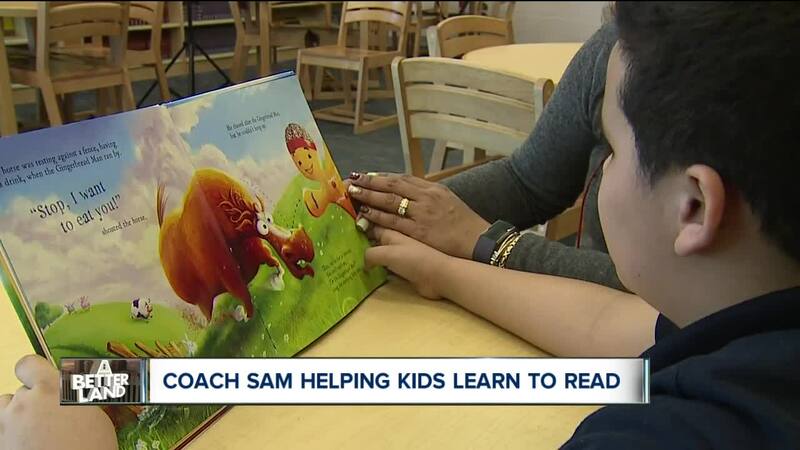 Now operating in eight Cleveland schools, Coach Sam’s serves 2nd and 3rd graders through an after-school program that focuses on reading and literacy, as well as health and fitness. It started after Coach Sam, who led the Cleveland Browns from 1978 to 1984, came to a realization after decades of coaching NFL players. “He knows some of them were phenomenal football players on the field, but when they got off the field and their careers were over, they got lost,” said Ori Akrish, the organization’s executive director. 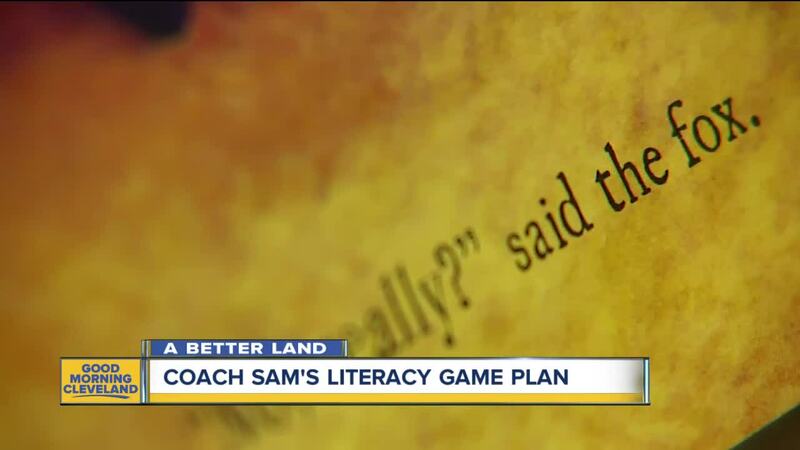 So Coach Sam started doing research, even teamed up with a psychiatrist from the Cleveland Clinic, and discovered the root of the problem was education — and especially, literacy. 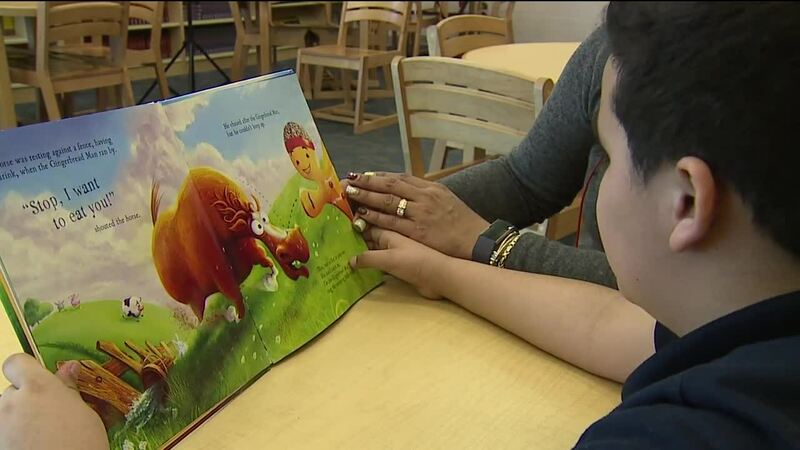 In fact, data from Seeds of Literacy reveals that 66 percent of Cleveland residents are functionally illiterate. That means having reading, language, and math skills below a 4th grade level. And, that means not being able to read bus schedules, pill bottles, even job applications. Akrish said they have seen 3rd graders come in at a kindergarten reading level, through no fault of their own. For kids like second-grader Angel Rodriguez, that exposure has made all the difference. Angel relocated to Cleveland with his family from Puerto Rico last summer. English is his second language, one he is learning and getting exposed to in the classroom. But his mom Michelle said Coach Sam’s has helped him grow on another level. As the year goes on, parents and teachers said they have seen the kids in Coach Sam’s program improve — not just their test scores but also their behavior and attitudes. Excitement, they said, that trickles down into the classroom. Coach Sam’s biggest fundraiser of the year is Tuesday evening at the DoubleTree Hotel in Beachwood. The “Cleveland Legends Event” will feature Cleveland Browns Head Coach Freddie Kitchens, alongside many other local coaches and kids. Tickets are still available here . Doors open at 6 p.m.